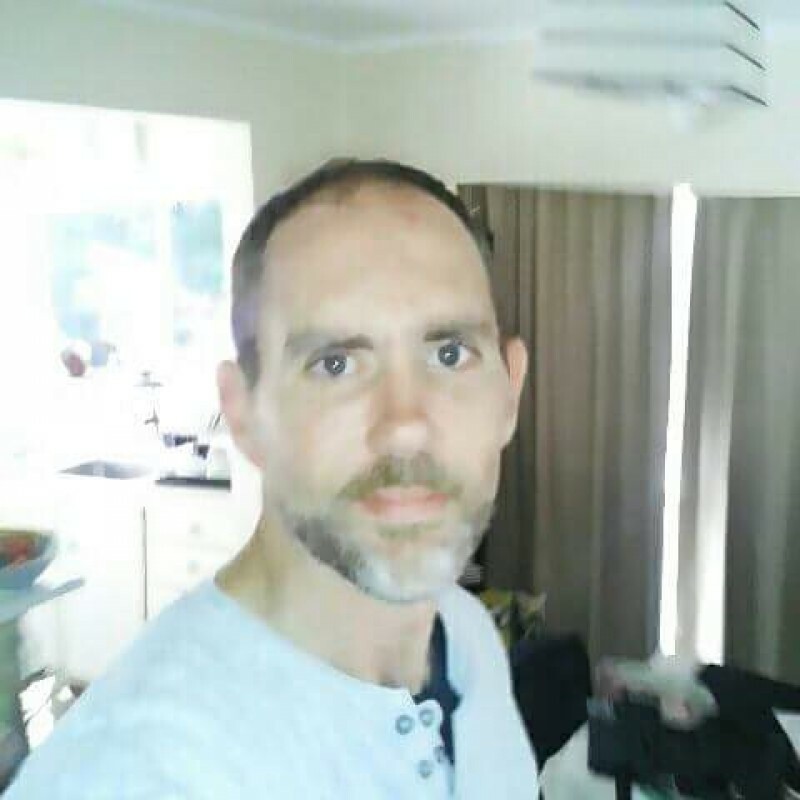 @Auckland-Gerard-1970 is a 48 year old Gay Male from Auckland, Auckland, New Zealand. He	is looking for Friendship, Relationship, Chat and Casual. Love life and meeting new people from all walks of life. Im looking for people with a spark for life. Come take a journey with me the best things happen when you least expect it.